Most hats require smaller quantities of fabric than garments, so they are a great way to use up scrap fabric or refashion garments. After reading Nicole's excellent post on 12 Ways to Recycle Used Clothing and Textiles, I decided to have a think about some specific hat projects that make great scrap-busters and refashion ideas. Here are some of my favourites. Intended for velvet or velveteen, and beautiful in those, I have also made this in other fabrics (and intend to again). It takes a small amount of fabric and with clever layout can use multiple smaller scraps. It does require a buckram foundation and wire as well. 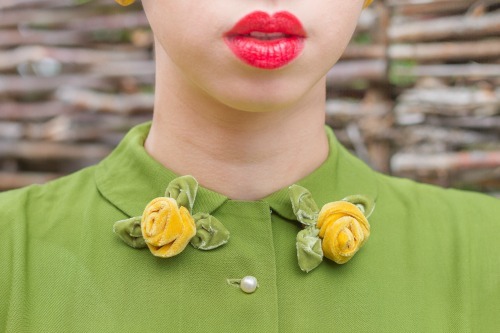 I've reviewed and given some tips for this original (and free) 1954 pattern. 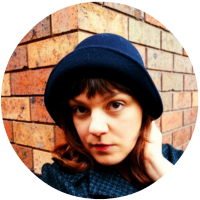 Whether it's to go with a hat or wear by itself, a snood gives a fun 40s feel to an outfit, and if you can't crochet, you can still make one! Perfect for any fabric with a good drape, super easy to make, and only needing the fabric and a bit of elastic. All the instructions are here from the Snoodtember Snood-a-long. 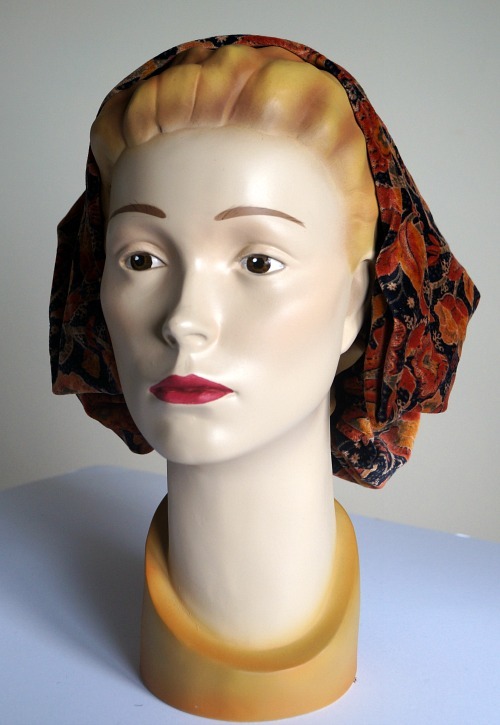 My very first beret made with the pattern that would become my Grevillea beret was made from a sleeve of my old favourite coat. Because of the sectioned layout and multiple band width options, you can really make this work out of some odd shaped scraps or old garments. It's great for coats, jackets, and nice trousers as well as project scraps, of course. 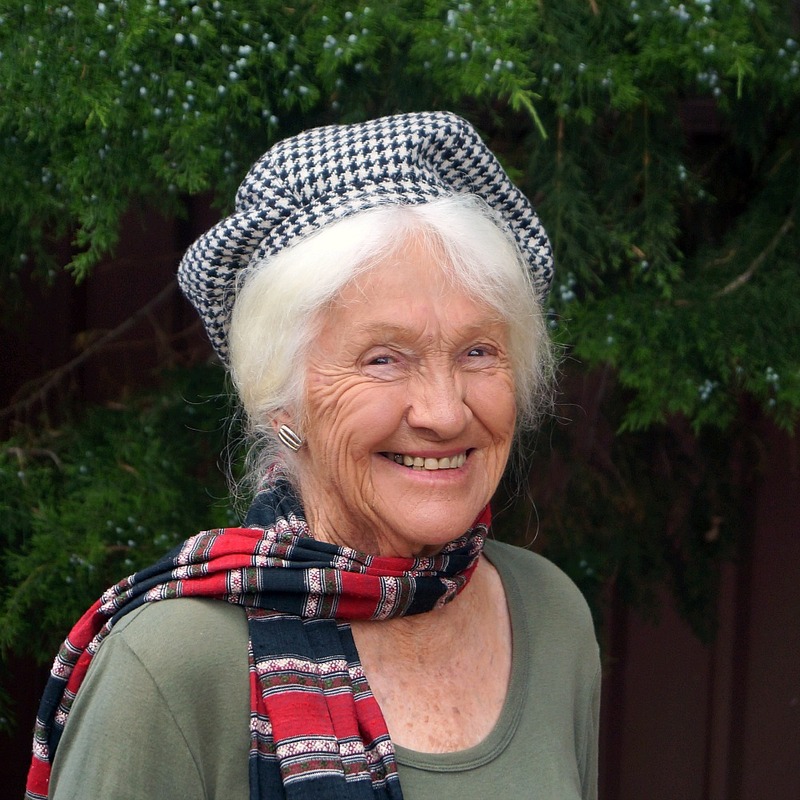 You can get the Grevillea beret pattern here. Another one for the velvets, but I think it would have a lot of potential in other fabrics, and takes a very small amount to make. It does need wire and buckram for the foundation, but not a lot of those either. The veiling is optional and all sorts of trim could be used. Read my thoughts on this free vintage pattern. This one is particularly special because it's intended for regular cotton fabrics, so can use up some cute plain or printed fabrics, and only takes about a fat quarter of material. It's also a really simple pattern, quick to make, and can be decorated for further personalisation. 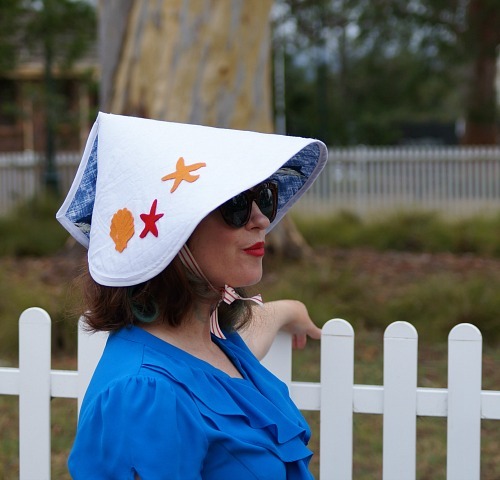 Another free vintage pattern, I've reviewed and given advice on this beach hat here. Of course, making a hat from scratch is not the only option. All kinds of trims can be made from small amounts of fabric, and sometimes all a tired hat needs is a little revamp. 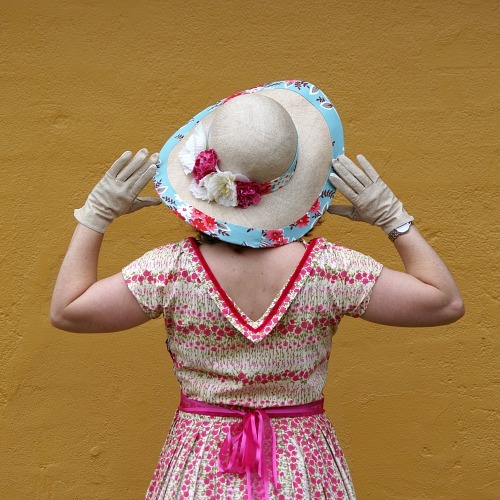 For this straw hat I've used leftover fabric from a garment sewing project to create the band and the brim binding, and I love the extra colour it adds. In this case the straw was new but the principle applies and it's a great way to freshen up an older and plain hat. Similarly, it's easy to add fabric bows and other special touches, with pretty small amounts of material. While French flower making is pretty complex and requires special (and expensive) tools, there are plenty of quicker and easier ways to make flowers. Ribbon flowers have whole books written on them, and ideas for both ribbon and fabric flowers appear in vintage publications quite often (not always with good instructions though!). 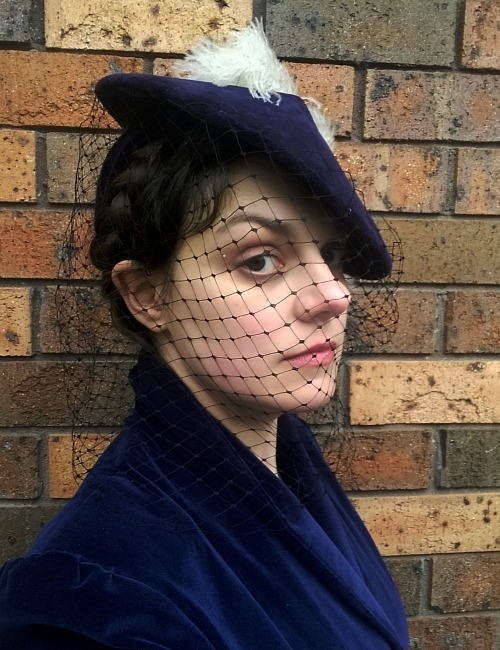 There are many more great hat projects out there for recycling fabrics and using up small scraps (see the rest of the patterns in the Trove Pattern Project as a starting point) but these are some of my favourites. Have any of these sparked your imagination? Are there any other hat projects you have tried for using fabric scraps or recycling clothes? 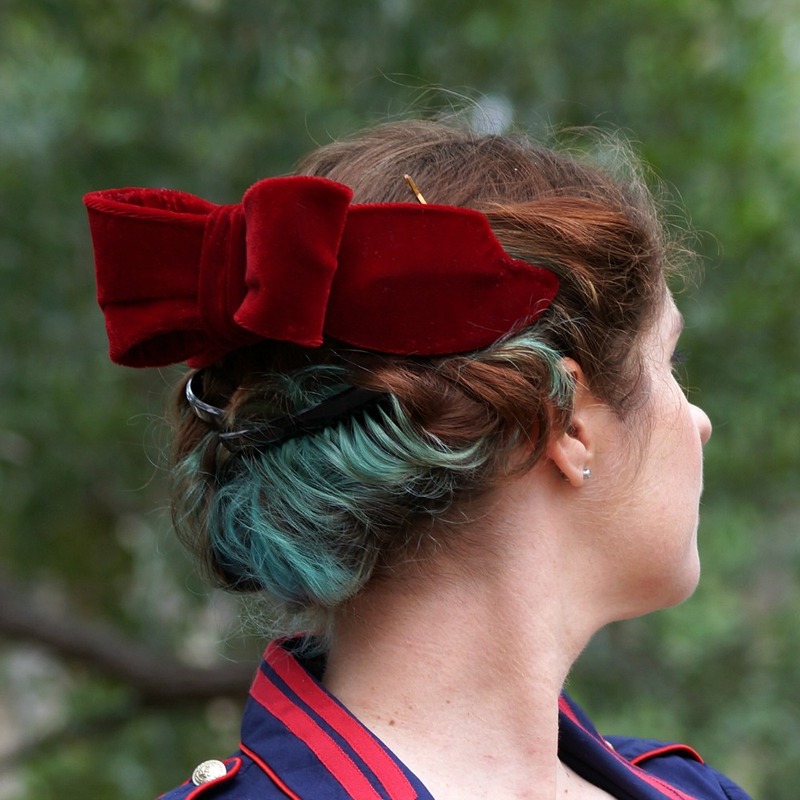 To keep up with hat-making tips and millinery information, sign up for the email newsletter here.